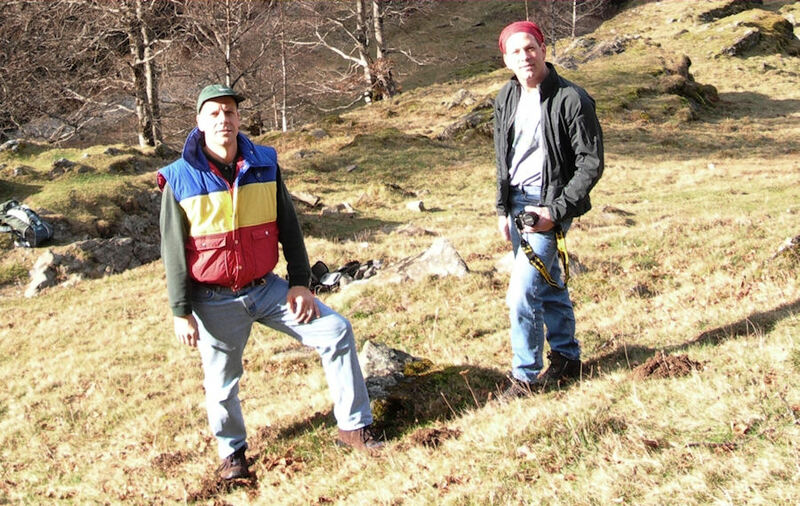 March & November 2005: hiking in the Pyrenees. 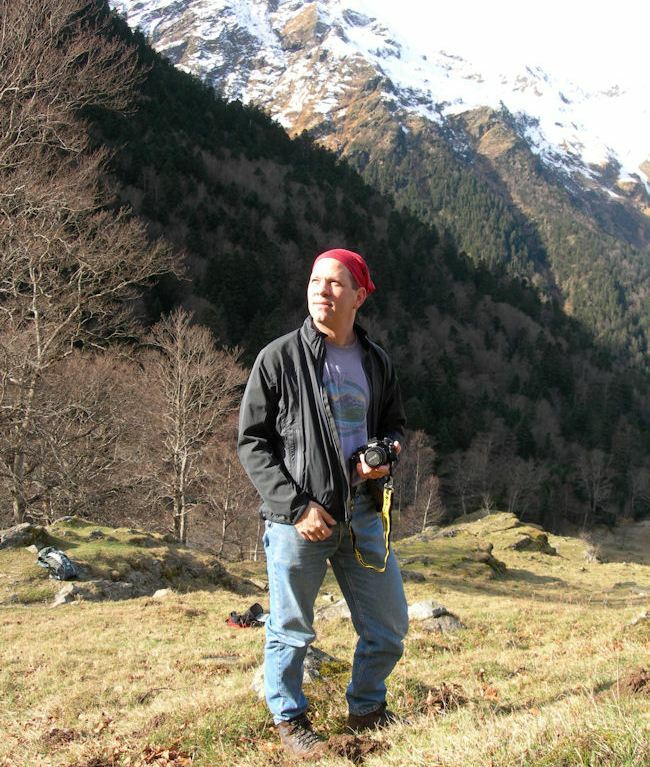 When JC was in town from Seattle, on business in Toulouse, we went on a nice hike outside Bagnères-de-Luchon in the foothills of the French Pyrenees. Once in spring, and once more in early winter. 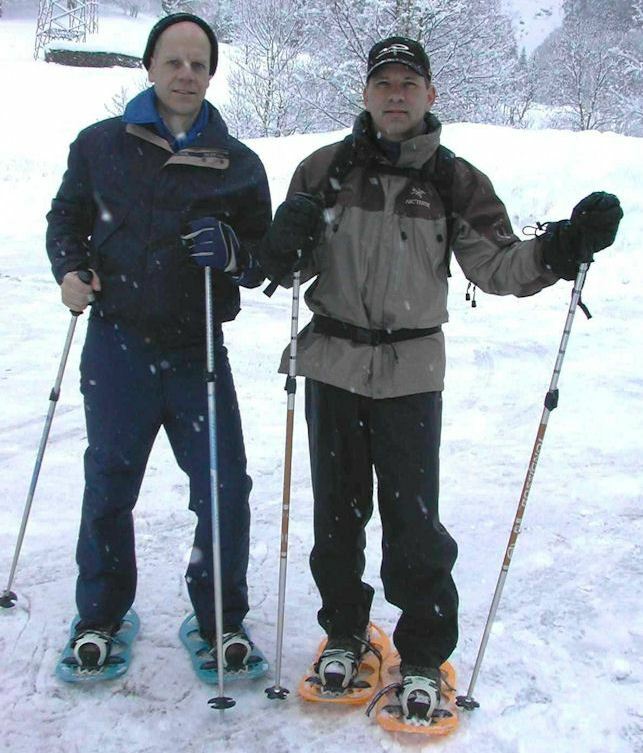 You find out quickly what shape you're in, especially snowshoeing off-trail and up steep & narrow trails! 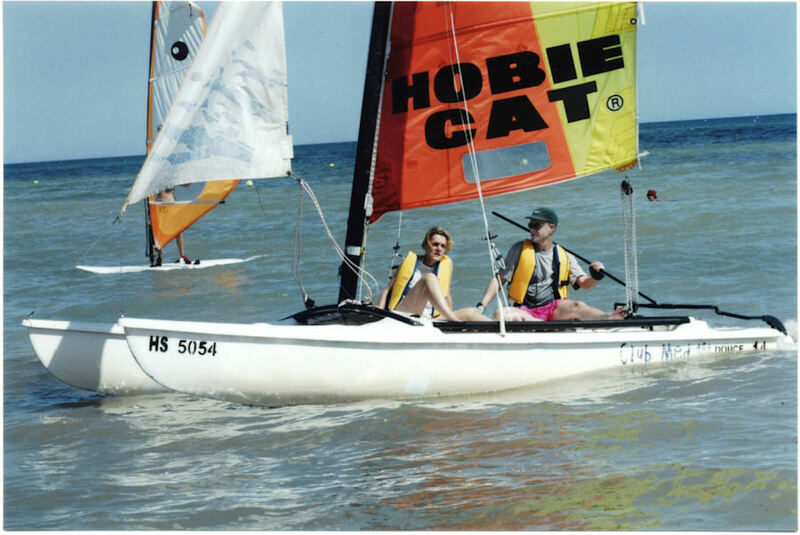 Pascale and I treated ourselves to a relaxing week at Club Med on Djerba island, Tunisia.